Senator Langerholc: $2.7 Million State Grant Will Help Cambria County Attract New Jobs, Improve Economy - Senator Wayne Langerholc, Jr. 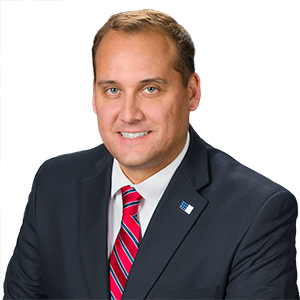 Senator Wayne Langerholc, Jr. (R-35) offered the following statement on today’s awarding of a $2.7 million grant through the state’s Multimodal Transportation Fund to the Johnstown Redevelopment Authority. The grant will be used to construct an industrial connector road from the Johnstown Urban Industrial Park to Iron Street.